UC San Diego will celebrate on Friday the 450th birthday of Galileo Galilei, the Italian Renaissance scientist who pointed a primitive telescope to the sky and provided proof that the earth is not the center of the universe. Portrait of Galileo by Justus Sustermans. Image from Wikimedia Commons. He discovered the four largest moons of Jupiter, confirmed that Venus has phases like the moon and identified sunspots. He also contributed to the technology of the day, inventing an improved military compass and other instruments. Galileo championed the then new idea that the earth is not the center of the universe. The matter was investigated by the Catholic church, which concluded that “heliocentrism,” or a sun-centered universe, was contrary to scripture. Books were banned and Galileo was forbidden from advocating heliocentrism. To honor the scientist, five professors from UC San Diego and two other institutions will discuss Galileo’s legacy as the father of modern science. 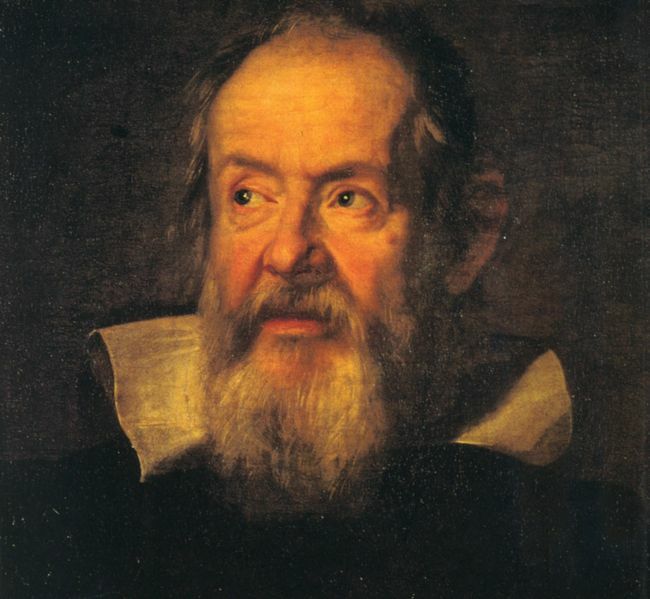 The event “Galileo and the Music of the Spheres” is scheduled from 2 p.m. to 6 p.m. in Atkinson Hall. It is free and open to the public, through reservations are required by contacting info@imagination.ucsd.edu.